Originated in South America. It is a distinct race and not a true duck. When crossed with other races its progeny is sterile. 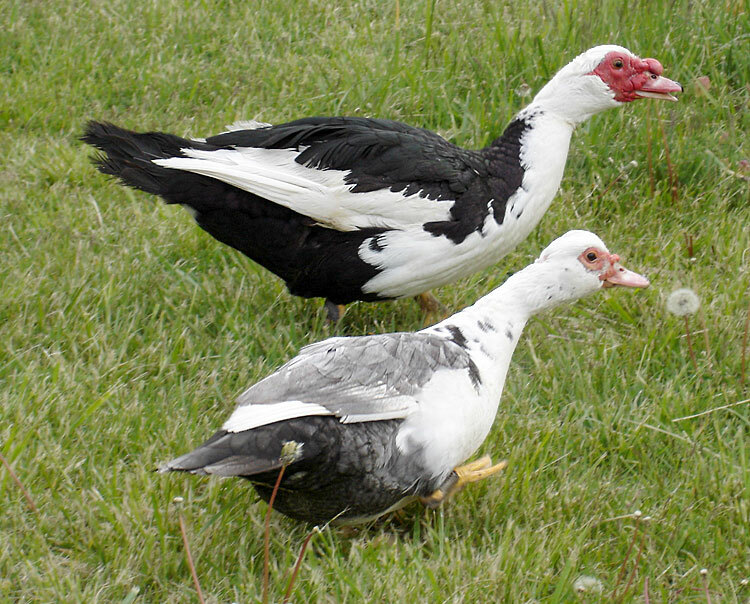 Incubation period is 35 days instead of 28 as with other races of ducks. The power to raise or lower the crest on the head like a parrot is unique to this race of waterfowl.